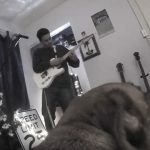 Last Friday, Richmond music veteran James Menefee was a guest on the podcast This Was The Scene, discussing his early days in the Richmond scene as part of local pop punk favorites Fun Size and River City High. On the podcast, Menefee, who’s also known for his work under the Long Arms name, specifically recounts the time period of 1996 through 2002, documenting his migration from Fun Size to River City High as well as all the crazy stories before and after. 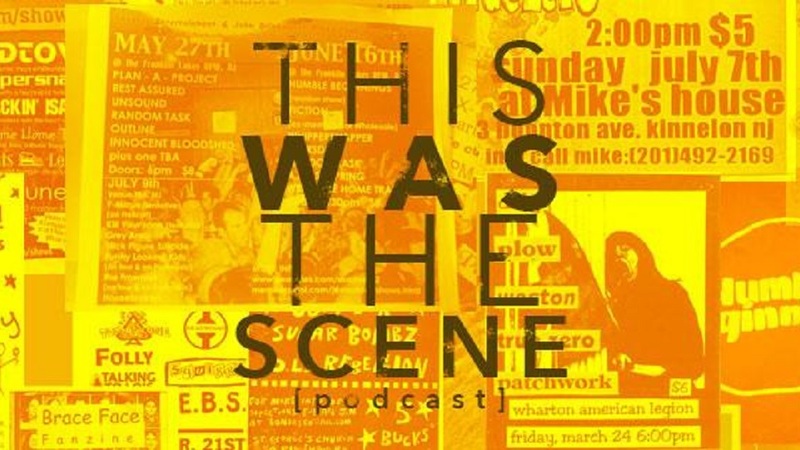 This Was The Scene is a podcast that highlights the New Jersey scene through the late ’90s and early 2000s, and as explained by host (and fellow musician) Mike Doyle, it was a 1998 tour through New Jersey that set the stage for this informal chat 21 years later, originally connecting two like-minded individuals in Menefee and Doyle. 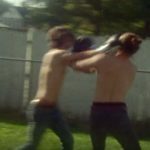 Whether you’re looking to learn more about the Richmond’s past music scene or just re-visit those pre-streaming days, this is a must listen podcast featuring one of Richmond’s most beloved punk musicians. You can listen to the podcast in full below, but also make sure to check out This Was The Scene on Stitcher, Apple Music, and anywhere else podcasts are available.